Next Health is the manufacturer and marketer of a patient transfer and mobility system, the AgileLife Tranfer and Living System. The Company, which is privately owned, was organized in January 2009 to develop and market the ILS which is patented, FDA approved, and has been successfully used in both institutional and home care settings. 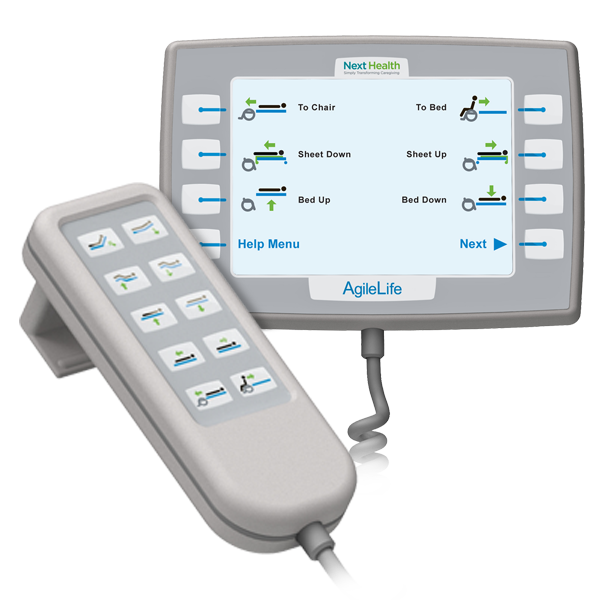 Next Health asked to redesign and re-engineer the 25 year old design of a patient transfer system that seamless transfer a patient from wheelchair to bed. 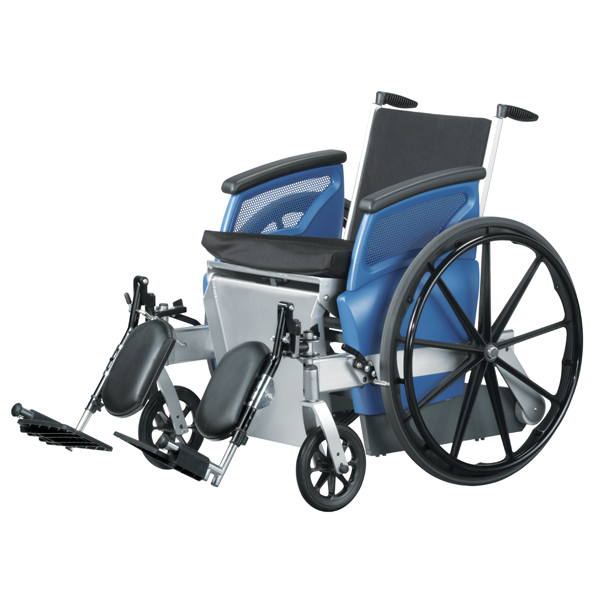 The system utilizes an exclusive wheelchair design that interacts with technology integral to the bed. 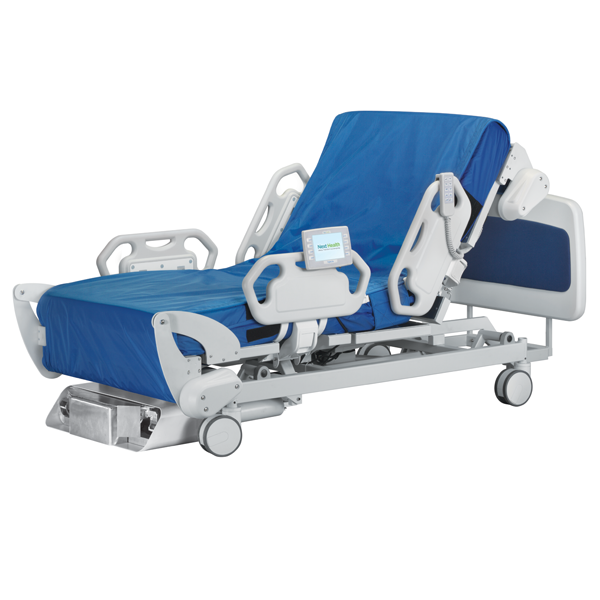 Together the seat of the chair slides back and rotates as the bed pivots up to support the back of the patient. The surface of the bed then translates and pulls the patient into a supine position.